CSR Classics now lets you “race the world” with the arrival of its long-awaited multiplayer update. 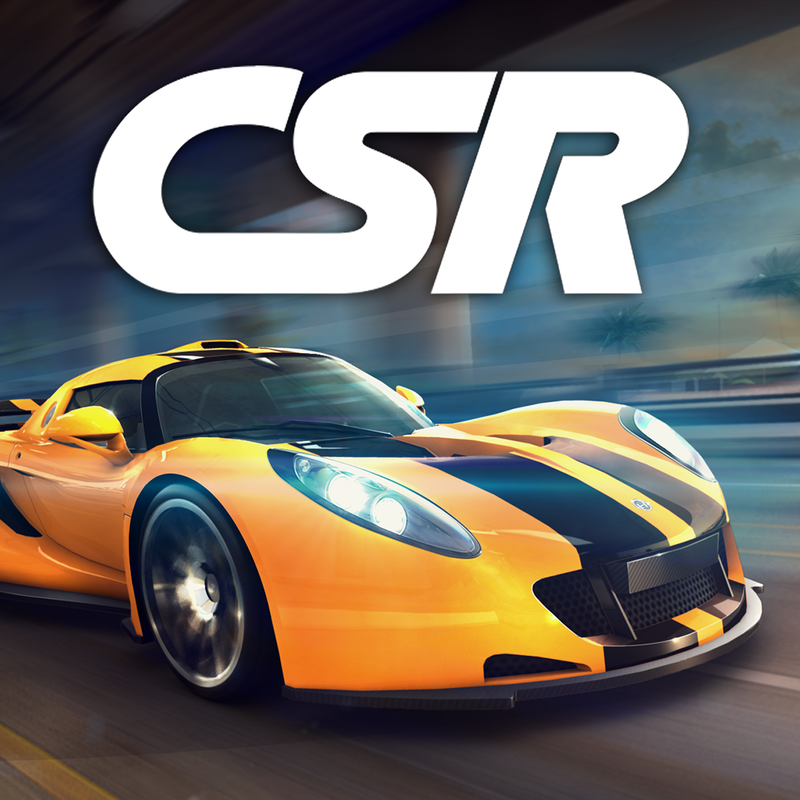 Released in October last year, CSR Classics is the follow-up to CSR Racing, the popular racing game developed by the now Zynga-owned NaturalMotion. The game is so named because it features classic models from a number of real-world carmakers. 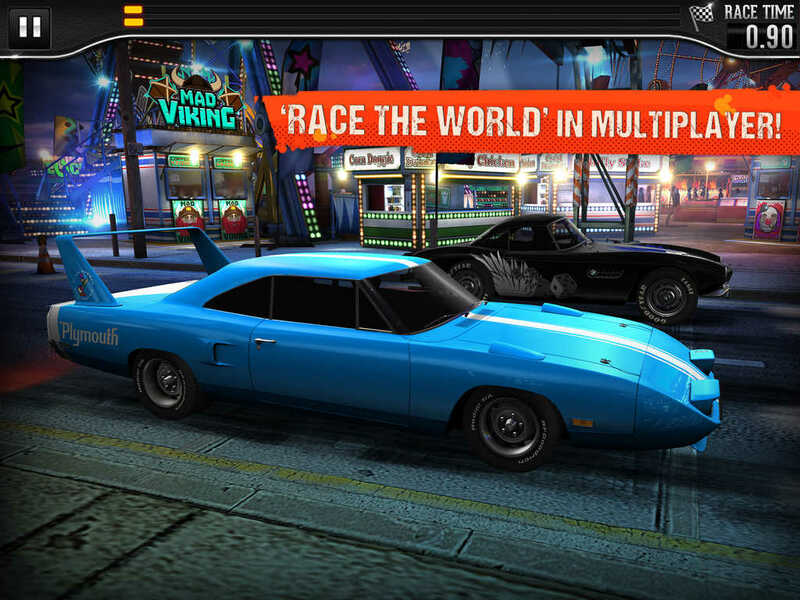 Multiplayer racing – Compete against millions of CSR Classics players in a race to the top of the online leaderboards. Collect car part prizes to unlock cars for free. All new Multiplayer Race track – Experience the excitement and noise as the State Fair comes to town. Upgrade your multiplayer ride by the light of the moon in the night time garage. 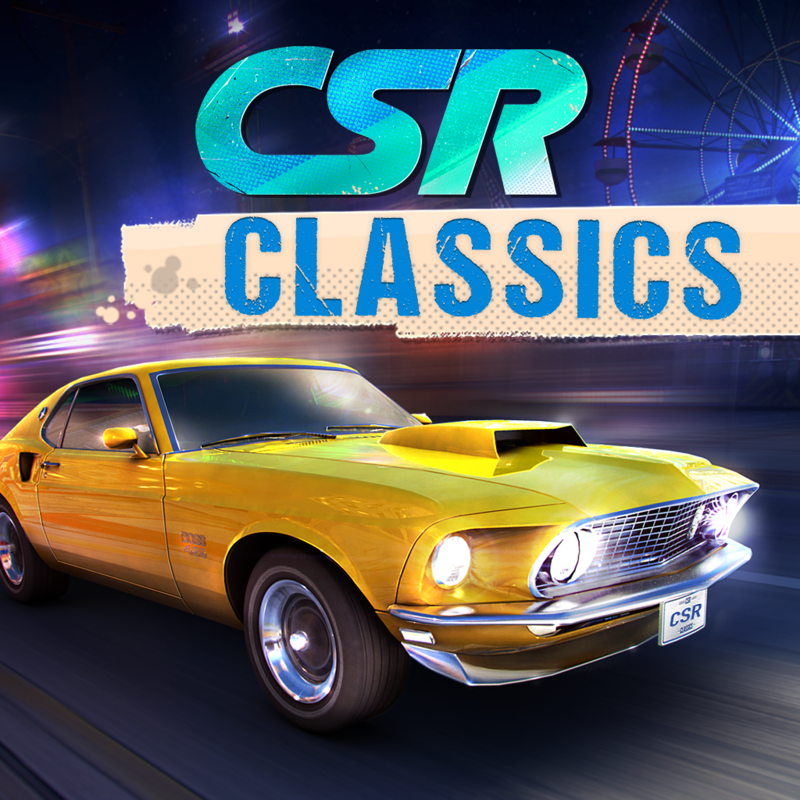 Compatible with iPhone, iPod touch, and iPad, the new multiplayer-enabled version of CSR Classics is available now on the App Store for free. See also: Asphalt 8: Airborne goes to Dubai, gets updated with improved Twitch integration, Feel the rush and take the new Speedrush TV challenge in Electronic Arts’ Real Racing 3, and Renew your crazy driver’s license for Crazy Taxi: City Rush, out now on iOS.